Kolko and Associates, P.C. 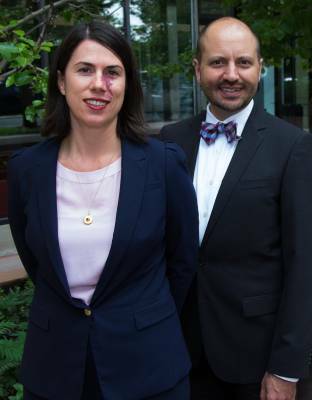 is so pleased to announce that Partner Jennifer Casey and Senior Associate Bryon Large have both been recognized by 2016 Super Lawyers as Rising Stars in the field of Immigration Law. What an honor to have both of these great lawyers work together with our team in Denver, Colorado.